It was announced last week that QUEEN BEE is performing the opening theme song Kaen for the upcoming TV anime adaptation of Dororo which is set to begin airing on January 7, 2019. 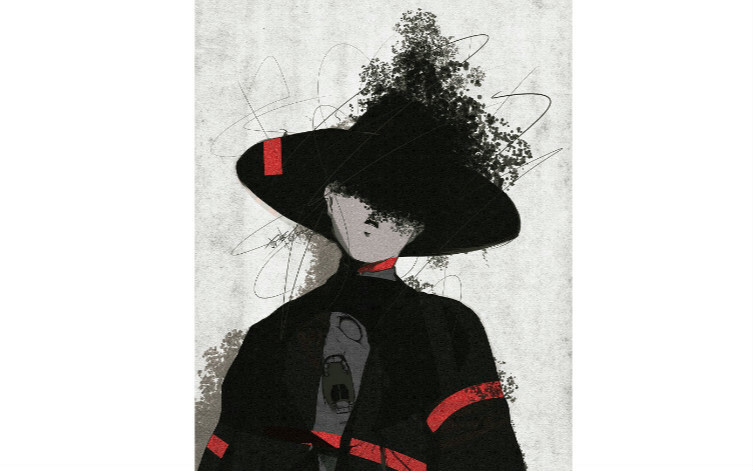 It has now been revealed that amazarashi’s new song Sayonara Gokko will be used as the ending theme. 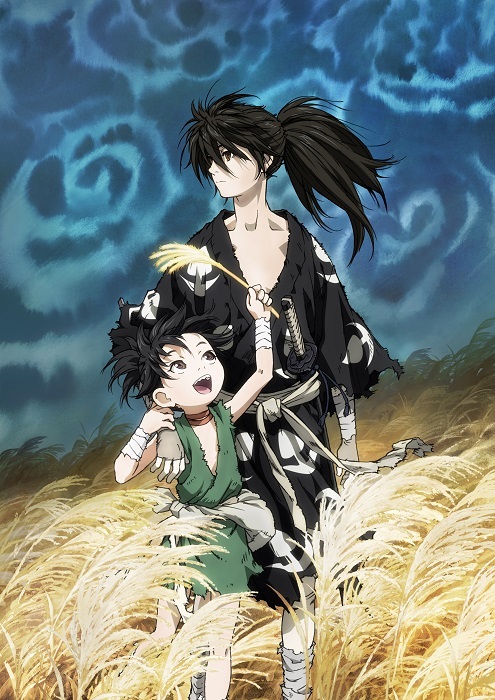 Dororo is a manga series by Osamu Tezuka about a rōnin named Hyakkimaru whose father bartered away 48 of his body parts to 48 demons so he could obtain the power to rule the country. The story follows Hyakkimaru who now has fake body parts as he tries to defeat the 48 demons to retrieve his real parts. On the way he meets a young thief called Dororo. A new promotional video for the anime series was released where you can hear an early snippet of the ending theme. 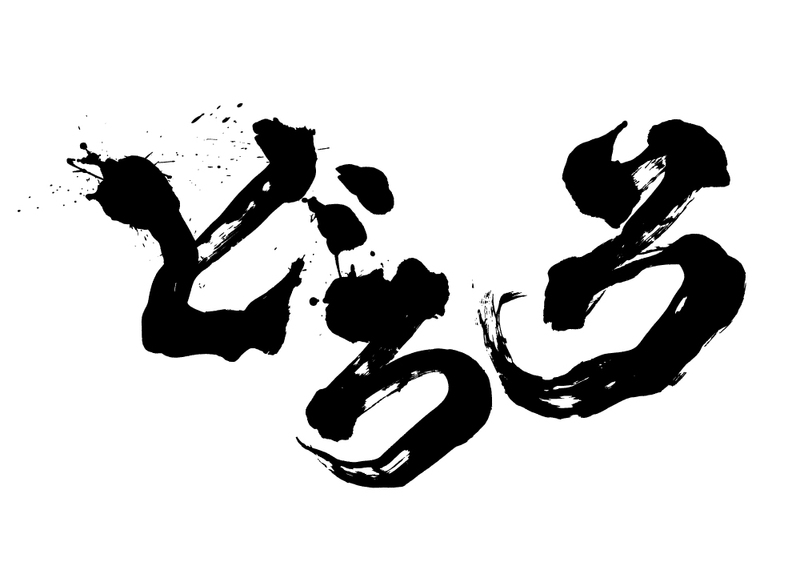 Sayonara Gokko will be released in three editions on February 13, 2019. First press limited edition copies come with a slipcase and a DVD featuring over 70-minutes of live footage from amazarashi. Limited pressing edition copies features Dororo artwork on the cover illustrated by YKBX who has produced much of amazarashi’s artwork.